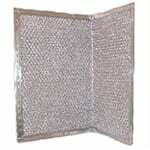 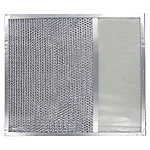 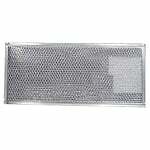 The American Metal RHF0303 Aluminum Grease Air Filter is surrounded by layers of expanded aluminum and aluminum foil. 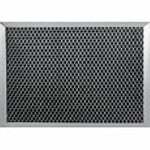 The NuTone K0793-000 Compatible Range Hood Filter reduces grease, smoke, and dust, then re-circulates filtered air back into the kitchen. 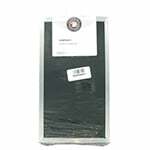 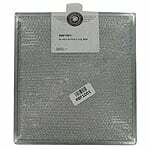 The American Metal Filter RHF0841 Range Grease Filter is used in ducted and ductless range hoods, as well as over the counter microwave ovens. 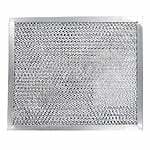 This is a Oven Range Hood Filter Replacement (RHF0802) made by American Metal Filter Company which is a compatible replacement filter for the Broan 99010033 Range Hood Filter and other compatible models (see list below). 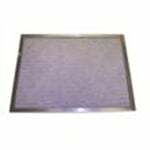 This is an Oven Range Hood Filter Replacement with Light Lens (RLF1105) made by American Metal Filter Company which is a compatible replacement filter for the Broan 99010194 Range Hood Filter and other compatible models (see list below). 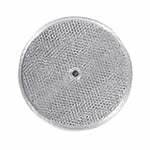 The American Metal Filter RRF0601 Round Grease Filter removes grease from the air. 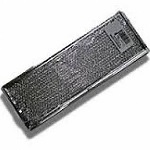 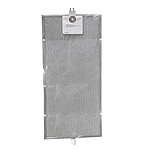 This is a Microwave Range Hood Filter Replacement (RBF1001) made by American Metal Filter Company which is a compatible replacement filter for the Broan 99010190 Microwave Range Hood Filter and other compatible models (see list below). 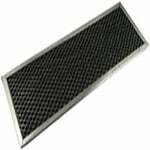 This is a Oven Range Hood Filter Replacement (RHF0610) made by American Metal Filter Company which is a compatible replacement filter for the Broan 99010242 Range Hood Filter and other compatible models (see list below). 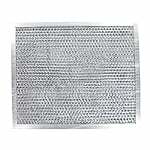 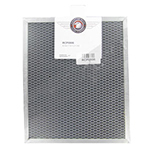 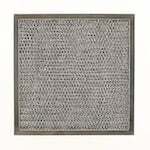 The American Metal Filter RHF0918 Aluminum Filter, made by American Metal Filter Company, reduces grease, smoke, dust and re-circulates filtered air back into the kitchen.